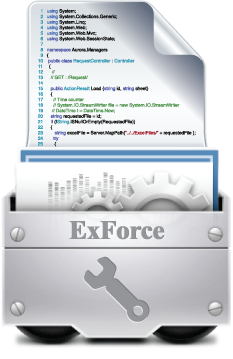 ExForce is a framework to help you develop a web application in a few easy steps. All you need to do are to design your screen in Excel, and to define mappings and actions between screens and database. No complicated coding is required and you need not to be a programmer to develop a web application. 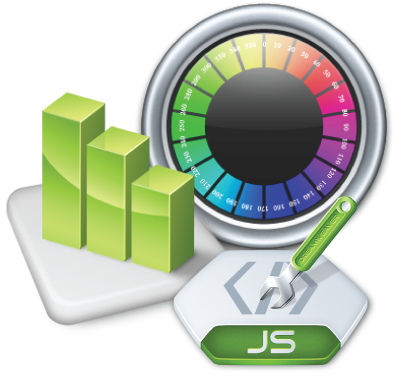 ExForce can reduce development time by 5 to 10 times from normal web application development. End-users can access the application from any PC with web browser. 1. Build Forms First, design screens or forms in Excel. You may add buttons or combo boxes, set foreground/background color, adjust font sizes in the same way you do when you create an Excel document. 2. Create setting with Setting Editor When you have screens you create from Excel, next you just assign mappings between your screens and database. You define which part of the screen shows which data from the database. If you have any buttons on the screen, you need to tell what actions these buttons perform. All definitions can be easily done in our Setting Editor tool. It assists you to create settings for all screens you design step by step. 4. Publish to a web server After you put output from step 1-3 to a web server installed with ExForce, your web application is ready for use. Users can browse to the application via web browsers. You do not need to be a programmer to develop a web application. Any staff experienced with Excel and Access can develop an application with ExForce easily. your company. Imagine how smoothly internal work will be done when necessary data can be access anywhere anytime. 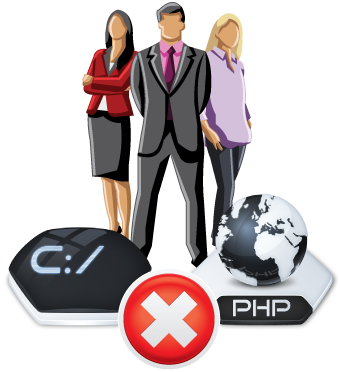 Staff without programming skills can develop a web application themselves. Thus, budget for external development can be reduced.